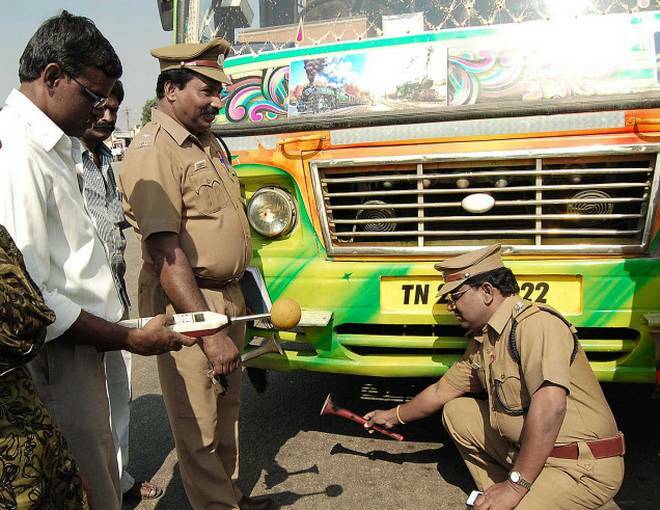 TNPSC Motor Vehicle Inspector Recruitment 2018 has revealed for 13 Motor Vehicle Inspector Posts. Want to apply for it? Here you will check all details such as process of examinations and interview, eligibility criteria, Offline registration processes, payment of prescribed application fee/intimation charges, TNPSC pattern of examination, TNPSC Syllabus, TNPSC Question Paper, TNPSC Admit Date Release Date, TNPSC Exam Date, TNPSC Result Date . check below all details.